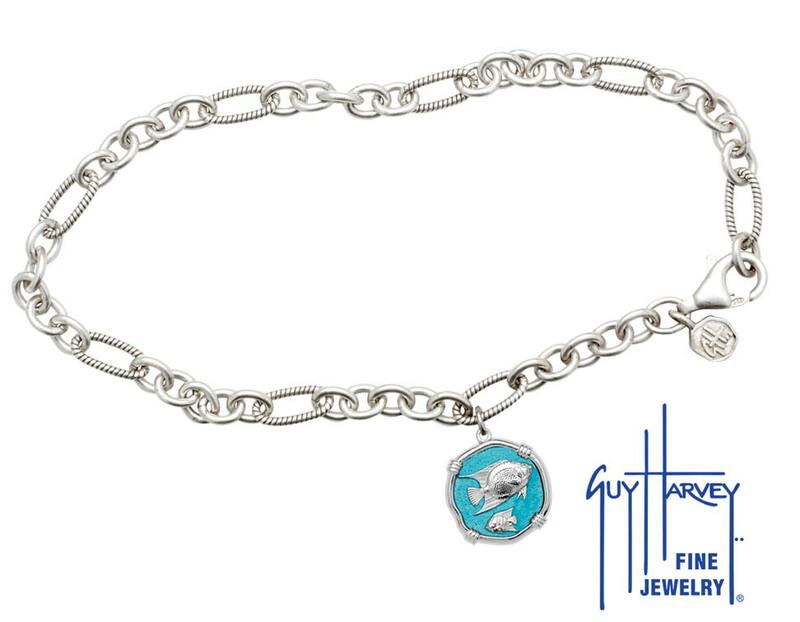 Sea Turtle Adjustable Anklet Full Color Enamel Bright Finish 15mm. Anklet is adjustable up to 10" length. Sea Turtle Adjustable Anklet Full Color Enamel Bright Finish 15mm. Anklet is adjustable up to 10" length. 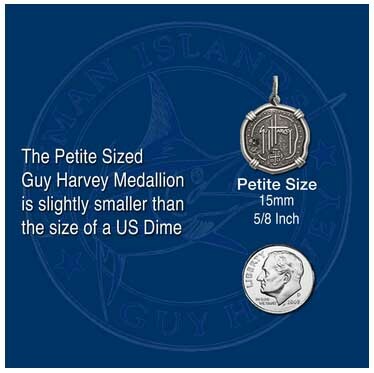 Guy Harvey's signature is on reverse side of medallion.